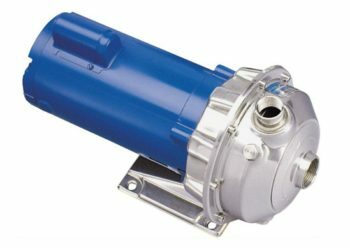 G&L combines 150 years of pump experience with the most modern design and manufacturing systems – deep drawn metal fabrication, laser cutting, microbotic welding, precision casing, and worldwide design systems – plus a total commitment to quality based on full performance testing of every pump we make. Whether you need stainless steel, bronze, or cast iron, multi-stage verticals or horizontals, end suction centrifugals or submersibles, there’s a G&L design that’s proven itself through years of dependable service. For booster service, liquid transfer, spray systems, water circulation, dewatering, light chemical and industrial applications, there’s a G&L pump that’s done long time duty.